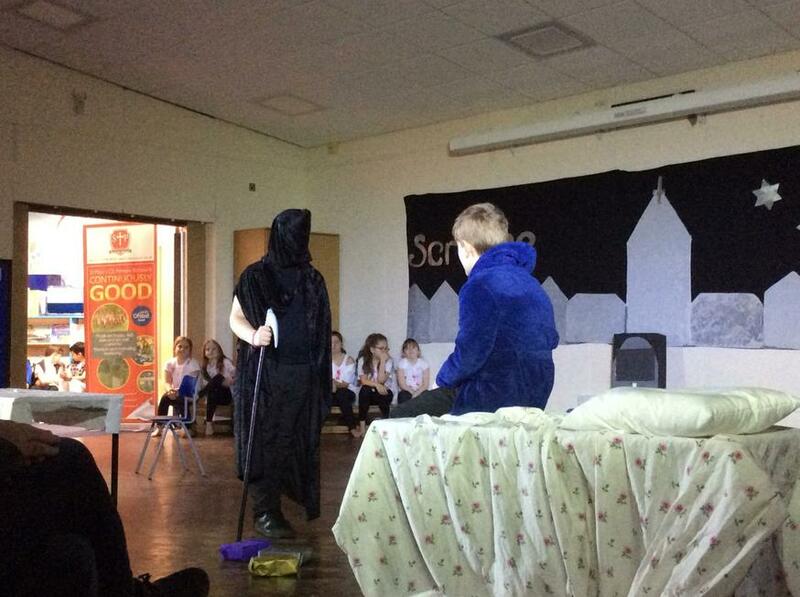 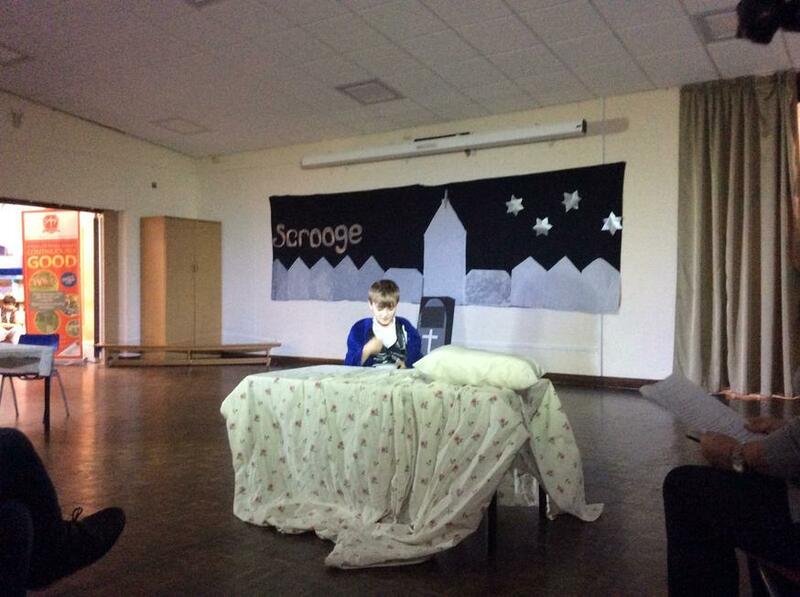 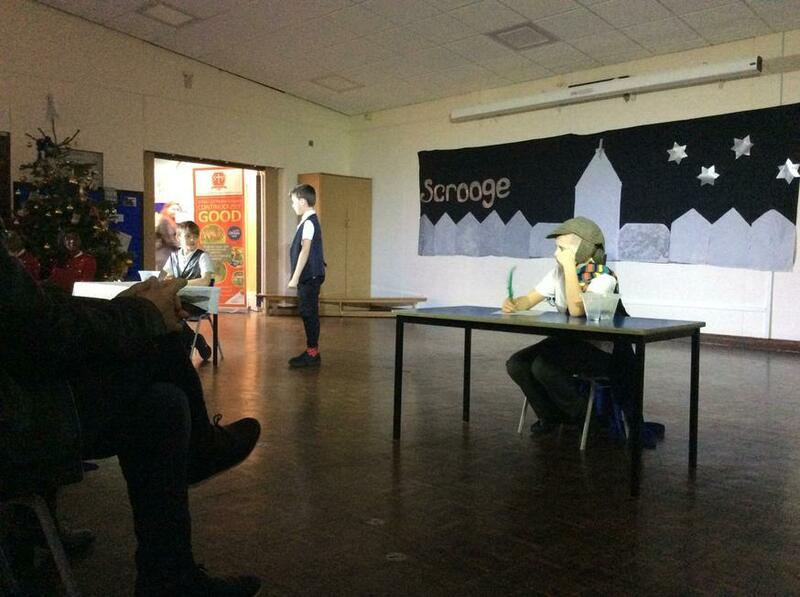 For our Christmas show, we worked with Year 4 and 5 to show the story of Scrooge. 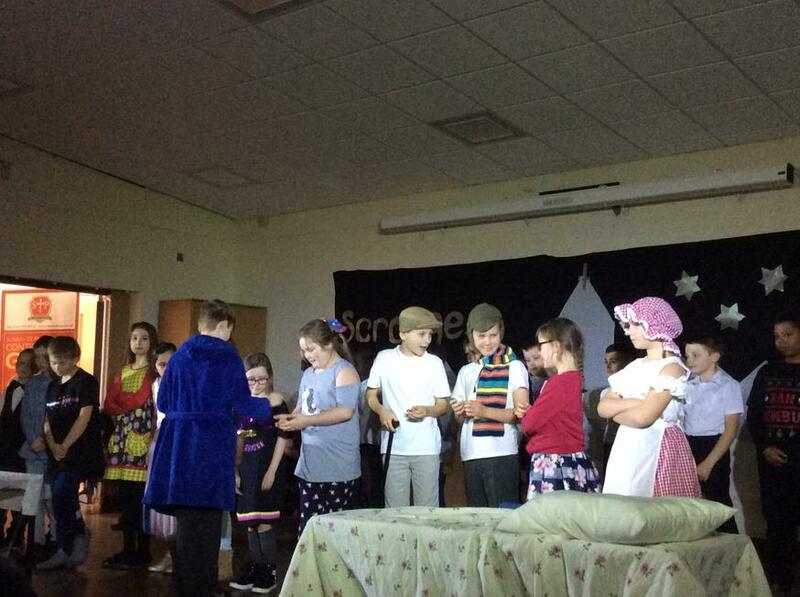 Year 6 children were given the main acting roles, the narrator roles and parts in the dance troupe and choir. 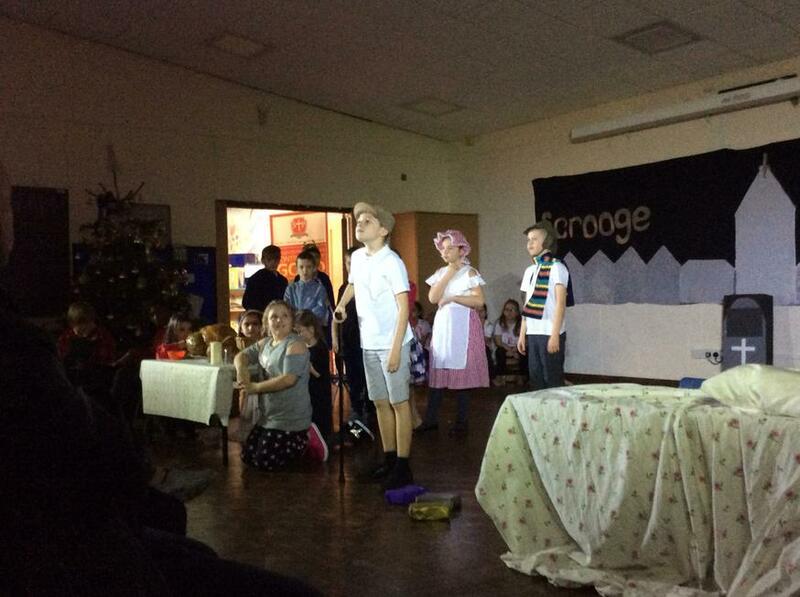 We put on two performances for parents and a performance for the rest of the school. 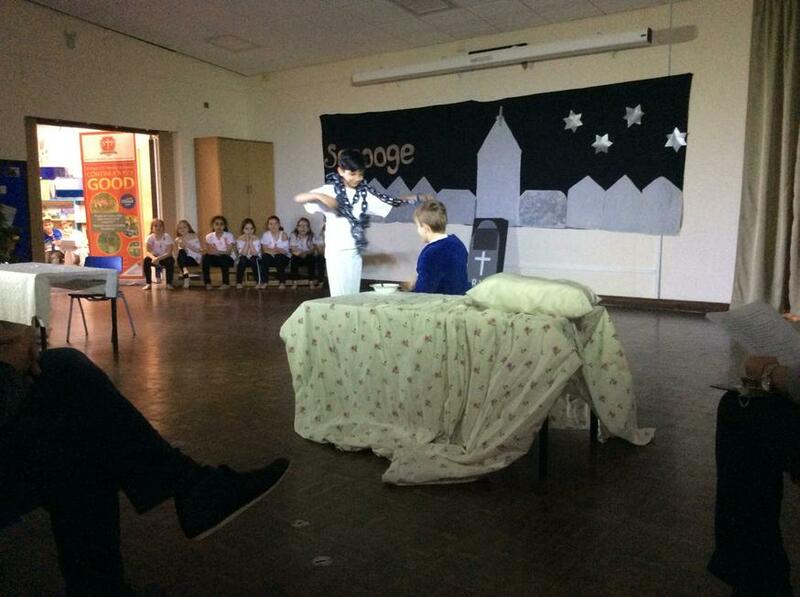 We enjoyed working with our peers in other year groups and hoped many people enjoyed our performances.